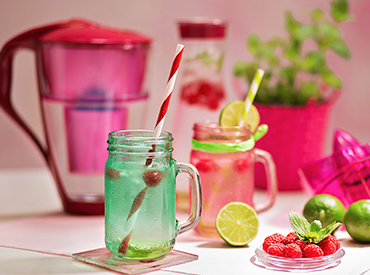 Bring proper alkaline-acidic balance to your body with premium glass pitcher - Dafi Crystal! 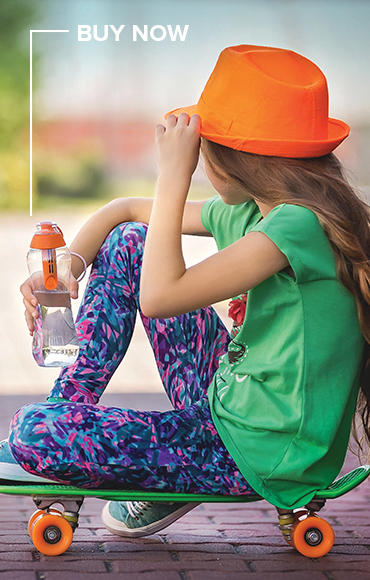 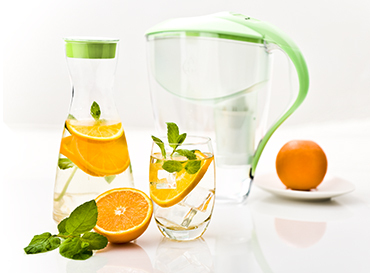 Learn more why Dafi used borosilicate glass in innovative Crystal Alkaline UP Pitcher! 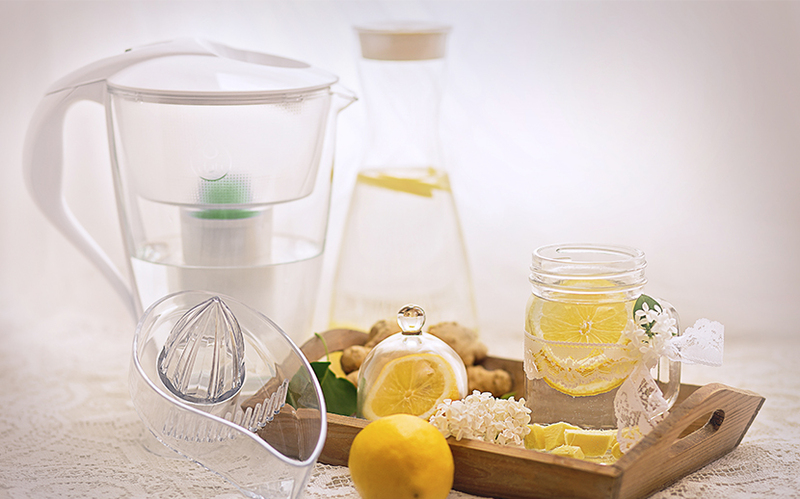 Store your food with Dafi Vacuum Containers and enjoy freshness of food up to 5 times! 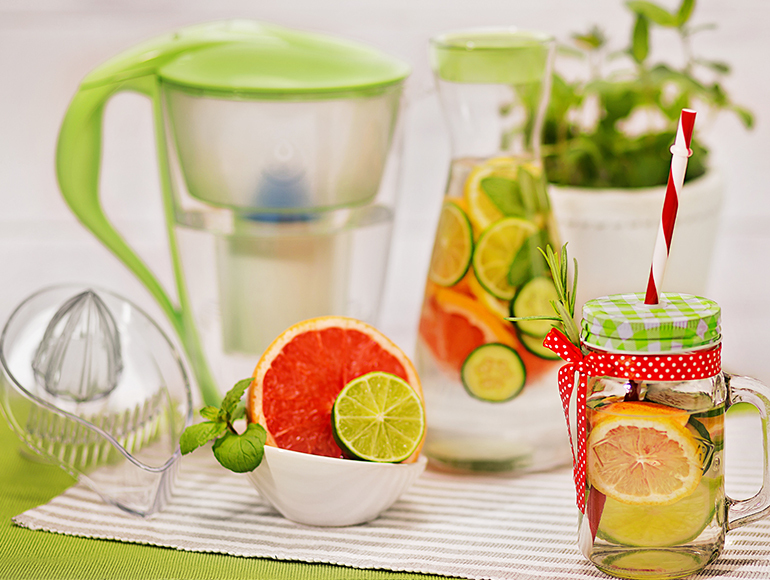 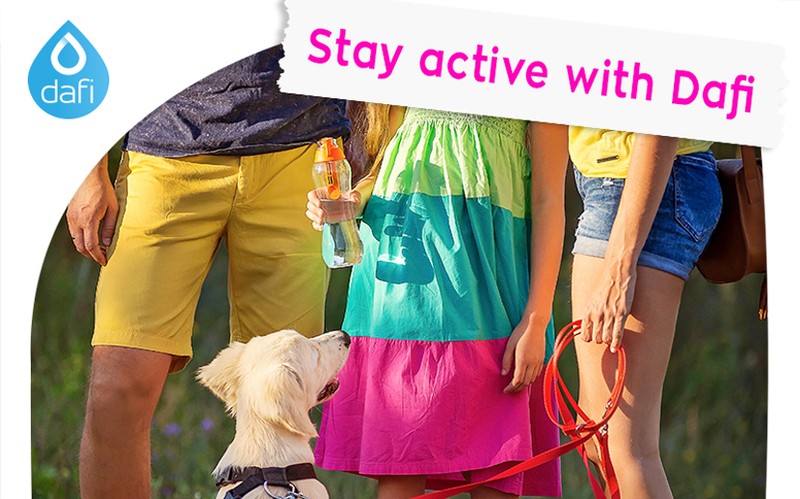 Ready to learn more about healthy lifestyle and benefits of Alkaline Water?